Australia, a country that is known for its hot summers, is in the grip of record-breaking temperatures. On Thursday, the city of Adelaide sweltered through the highest temperature ever recorded by a major Australian city, peaking at a searing 46.6 C as the drought-parched nation heads toward potentially the hottest January on record. The South Australia state capital city of around 1.3 million people beat its previous 80-year-old record of 46.1 C set on Jan. 12, 1939, and records tumbled in smaller towns across the state. The Australian Broadcasting Corporation reported that Ambulance Victoria issued heat alerts across the province and said paramedics have responded to more than 300 calls of children being left in locked cars since December 1. But the heat wave is taking its toll not just on people. 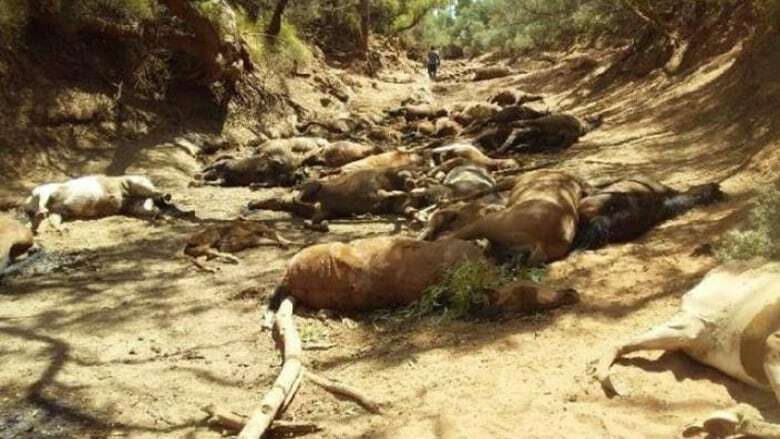 Last week, in the country's Northern Territory, the Central Land Council (CLC) culled more than 50 feral horses after finding 90 dead or dying due to the extreme heat wave. The horses died when a water hole dried up. In an effort to spare further animals from starving and dying of thirst, another cull was planned for Friday. Many residents were opposed to the decision and a meeting was planned to discuss alternatives. 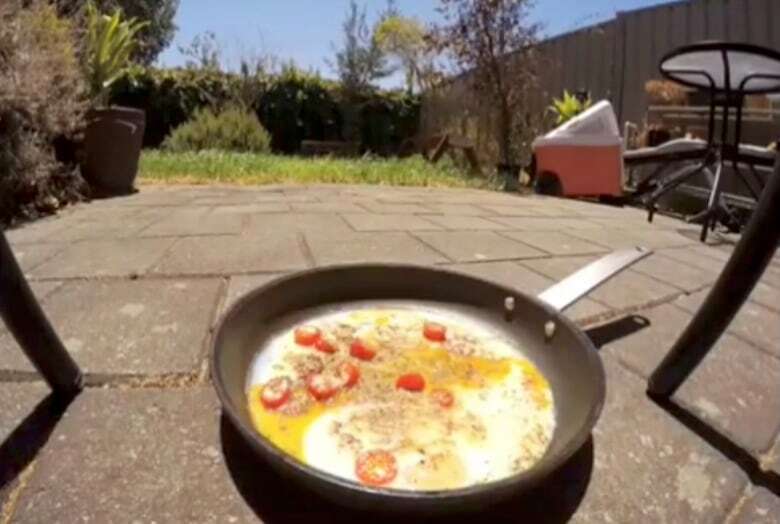 Australia endures extended heat waves most summers. In 2013, the Australian Bureau of Meteorology (BOM) even had to add a new colour to its temperature scale when temperatures soared to 52 C. That also occurred in the month of January. Adelaide's Red Lion Hotel promised free beer if the mercury topped 45 C, but only for the period of time the temperature exceeded that benchmark. Bar manager Stephen Firth said the pub ran dry after giving away more than 700 litres of beer over more than two hours. Adelaide beat the heat record set by Melbourne, Australia's second-largest city, of 46.4 C set in 2009. Meanwhile, in northwestern Queensland, Thursday marked the 40th consecutive day where the temperature reached 40 C.
Bureau of Meteorology forecaster Rob Sharpe said he would not be surprised if January becomes Australia's hottest on record, with heat wave conditions likely to persist. According to the Commonwealth Scientific and Industrial Research Organisation's (CSIRO) latest report, State of the Climate 2018, Australia has warmed by 1 C since 1910, with most of it occurring since 1950. This has led to an increase in extreme heat events and a prolonged fire season. Over the years, such prolonged heat waves have also killed tens of thousands of bats. Researchers from Western Sydney University estimate that over the course of two scorching days in November about 23,000 spectacled flying foxes died, almost one-third of the country's entire population of that species of bat.